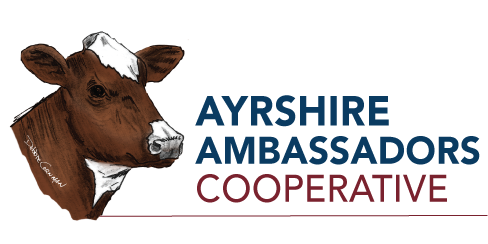 Ayrshire Ambassadors strives to keep an updated list of all events that breeders and Ayrshire enthusiasts will enjoy. Know about a sale, show, or other event that isn’t on our events list to the right? Let us know by submitting an event HERE.